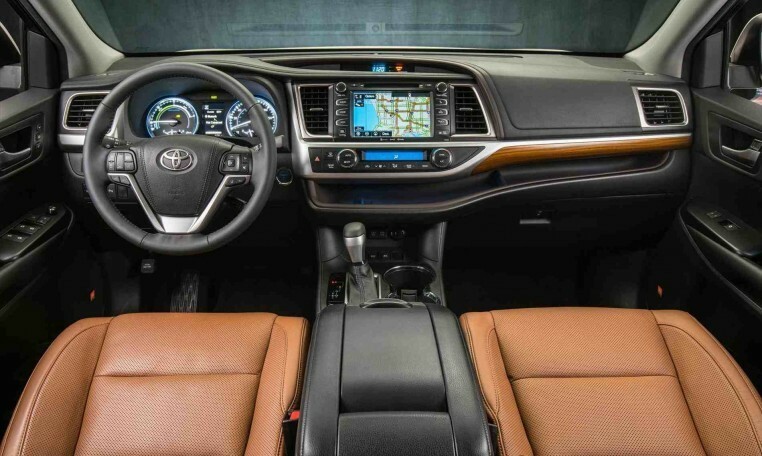 On the 2019 Highlander Hybrid, a 3.5-liter V-6 is coupled to three electric motors, a nickel metal hydride battery, and a CVT. Total system output is 306 hp, making the Highlander Hybrid one of the most powerful mainstream three-row midsize crossovers available. EPA fuel economy ratings are 30/28 mpg city/highway for the LE trim and 29/27 mpg for the XLE and Limited grades. 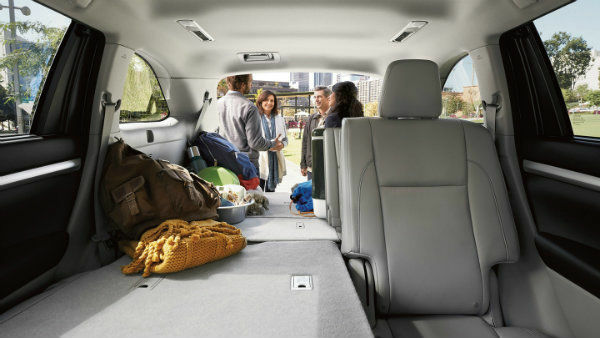 Despite the additional components of the hybrid powertrain, the Highlander Hybrid still offers plenty of cargo space at 13.8 cubic feet behind the third row, 42.3 cubic feet behind the second row, and 83.7 cubic feet behind the front seats. 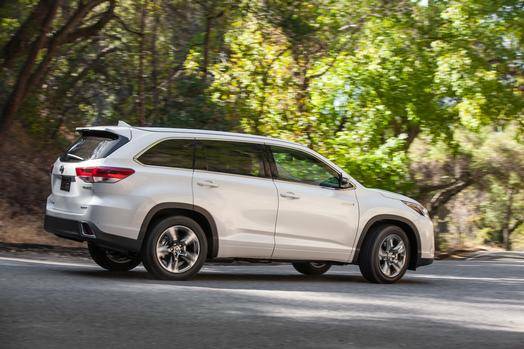 When properly equipped, the Highlander Hybrid can tow up to 3,500 pounds. 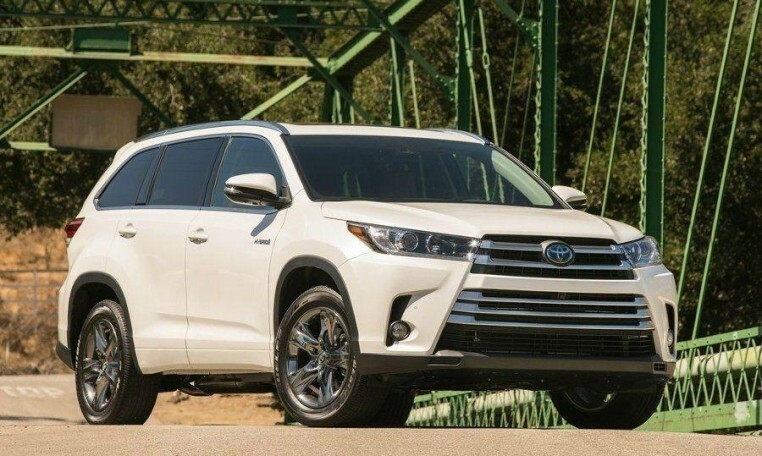 The 2019 Toyota Highlander Hybrid received a five-star overall safety rating from the NHTSA (out of a possible five stars). 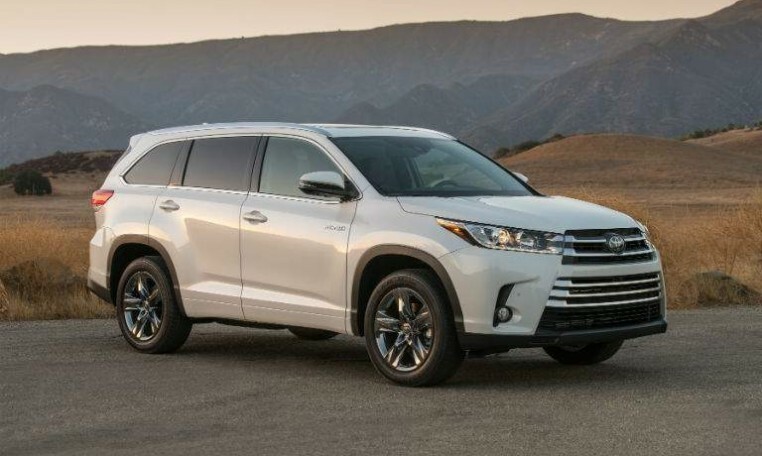 The IIHS has yet to test a 2019 Highlander Hybrid but the 2018 model received a Good score on all crash worthiness tests and Average on the headlights test (Good is the highest possible score). In the front crash prevention test, the 2018 model received a Superior rating after in avoided a 12-mph collision and reduced the speed of a 25-mph impact by 24 mph (Superior is the highest rating for the front crash prevention test). As a result, the IIHS awarded the Highlander Hybrid the Top Safety Pick+ award.